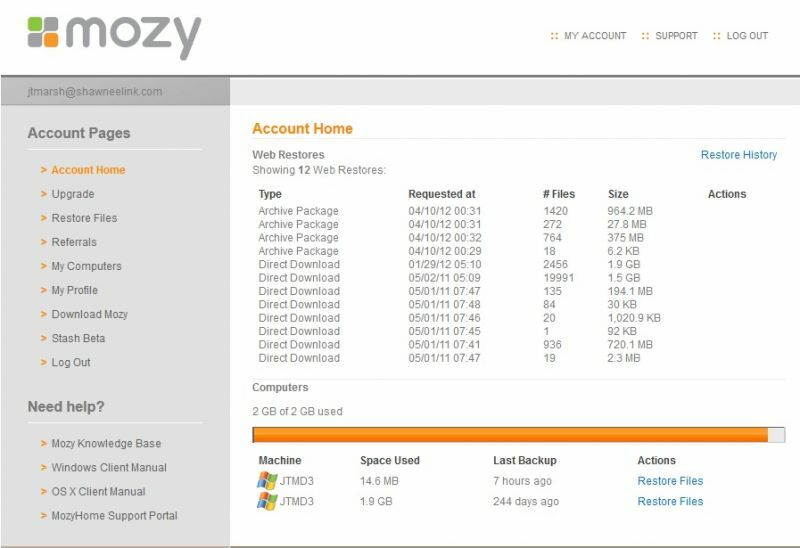 Mozy is an online backup service for both Windows and Mac users. 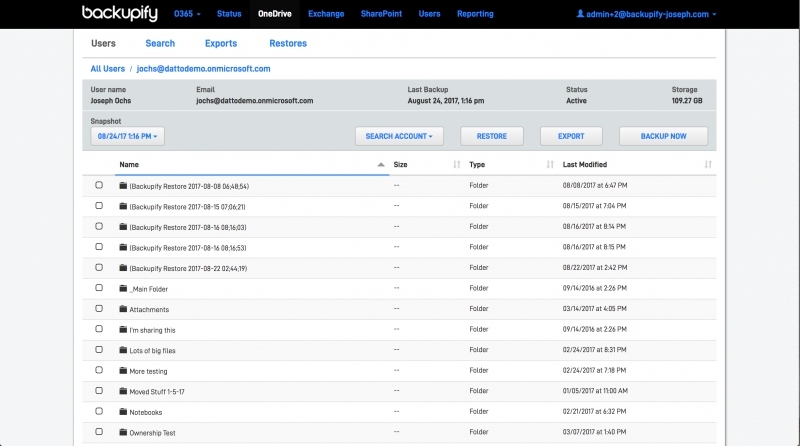 The cloud service allows users to back up data continuously, manually or schedule updates. MozyPro is the business class version of the Mozy backup service. MozyPro requires a separate license for each computer that is being backed up, as well as a server license for any server that is being backed up. Customers then pay per gigabyte of data they have in the data center. Bitcasa Infinite Drive allows you to store, access, and share everything you've ever owned – every picture, every movie, every document, every song. Your personal cloud storage platform. Simple, private & secure, as much space as you need, for all your devices. 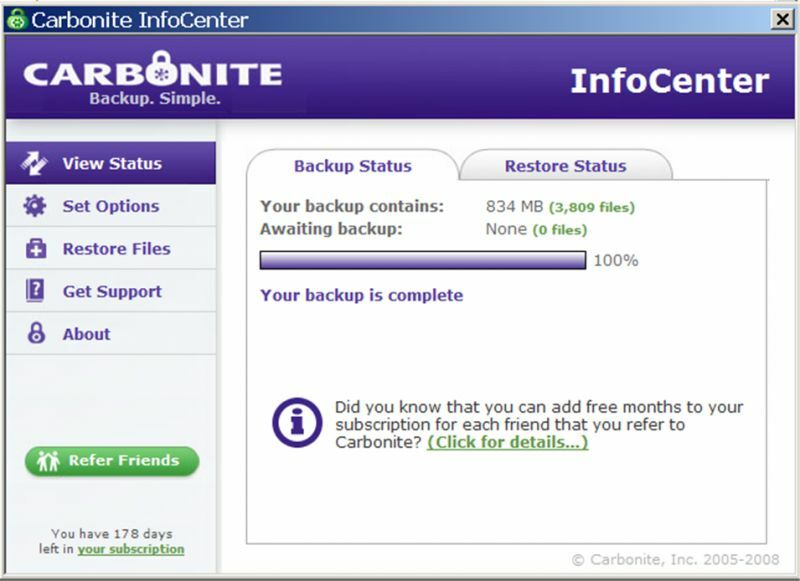 Carbonite is an online backup service, available to Windows and Mac users, that backs up documents, e-mails, music, photos, and settings. Carbonite keeps small businesses and home offices running smoothly. We offer a comprehensive suite of affordable services for data protection, recovery and anytime, anywhere accessibility. From running your small business to running your household, our goal is to provide secure and affordable cloud backup for all your files. CrashPlan backup software offers the best way to back up and store personal, business and enterprise data securely - offsite, onsite and online in the Cloud. CrashPlan makes it easy to protect your digital life, so you can get back to what’s important in real life. Even when you step away, CrashPlan is busy at work protecting all your important files. Music, photos and documents are all automatically, continuously protected, so you can get back to whatever life throws your way. Datto introduces the next generation of backup, disaster recovery and Business Continuity solutions. 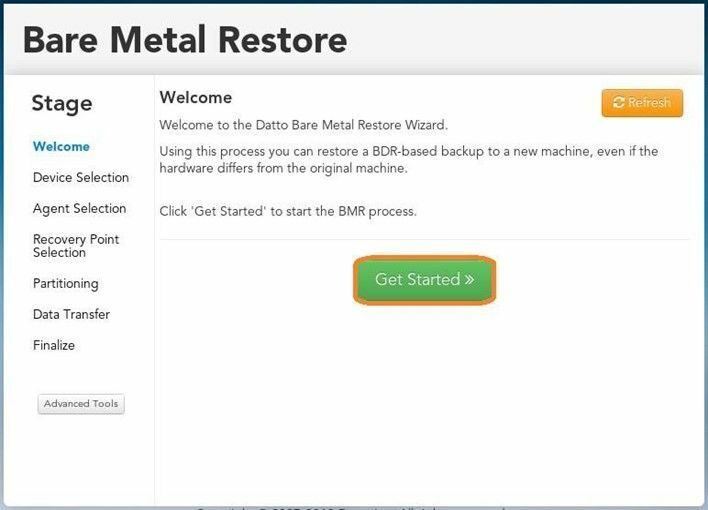 Using image-based backup allows Datto to take an image (ie: picture) of an entire system, not simply individual files or applications. This contributes to a superior Recovery Time Objective (RTO) and the ability to boot virtual machines. Image-based backup is an integral component of Intelligent Business Continuity. 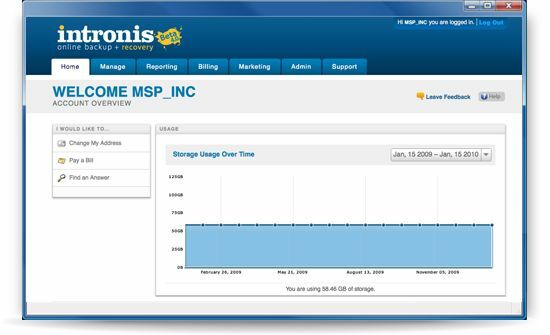 Intronis offers Cloud Backup and Disaster Recovery, the secure online backup solution for Managed Service Providers, IT Consultants and SMBs. Consolidate your data protection solutions, access our entire platform, and transform your revenue opportunity. Not all cloud backup providers are alike. Your business cannot wait until a major data loss to discover your backup provider cannot restore your data. 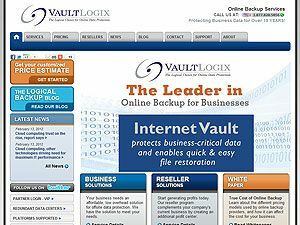 VaultLogix is a business-class remote backup provider -- 100% of our clients are businesses serious about data protection. Backblaze is a pioneer in robust, scalable low cost cloud backup and storage services. Personal online backup to enterprise scale data storage solutions. Backblaze backs up all your data – no questions asked. No picking files. No digging through folders. OpenDrive is a remote drive for your computer, that allows you to store, share or back up files from your computer on the Internet. 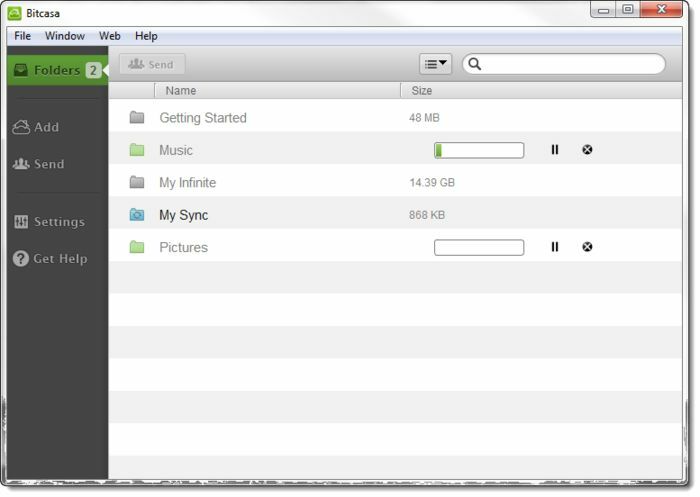 You can store anything and share it with anyone, right from your desktop. 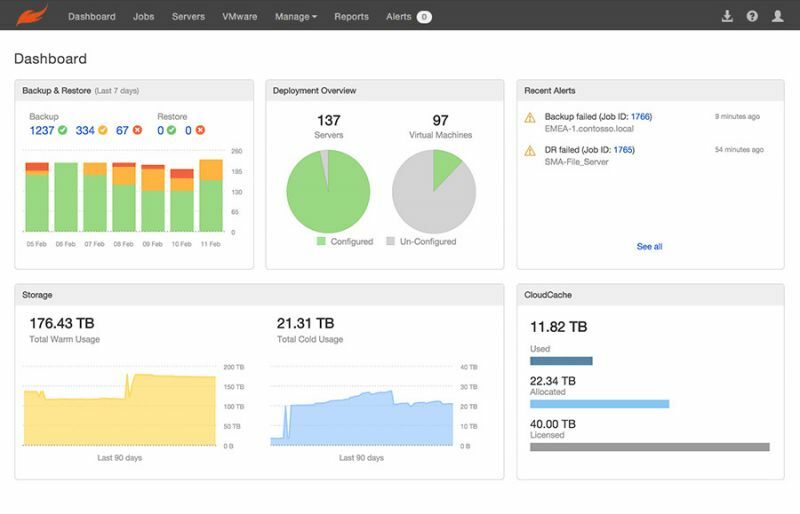 Druva delivers secure backup as a service to the cloud across endpoints, servers and cloud applications, with integrated workflows, global deduplication, and deep search and data analytics capabilities making data protection and information management simpler, safer and more cost effective. Backupify is a backup technology provider for cloud-based data, offering archiving, search and restore solutions for online services. Selecting a cloud backup, recovery and restore platform is a major decision, but it doesn’t have to be a difficult one. The innovative technology of Asigra Cloud Backup now powers over 1 Million sites worldwide. That success is due entirely to 28 years of building a global ecosystem of strong partner relationships with progressive Managed Service Providers and Resellers, and it has made us one of the most financially stable investments you can make in the business. Here are seven reasons Asigra is an industry leader. 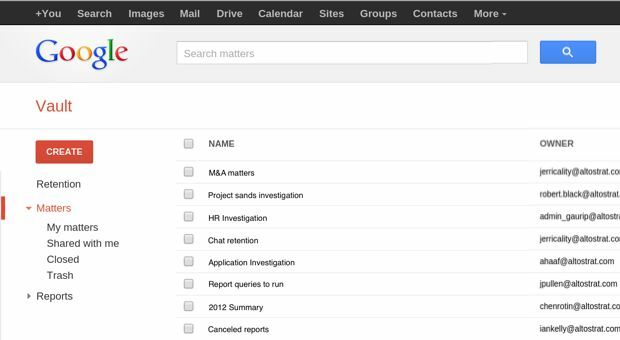 Google Apps Vault is an add-on for Google Apps that lets you retain, archive, search, and export your organization's email and chat messages for your eDiscovery and compliance needs. 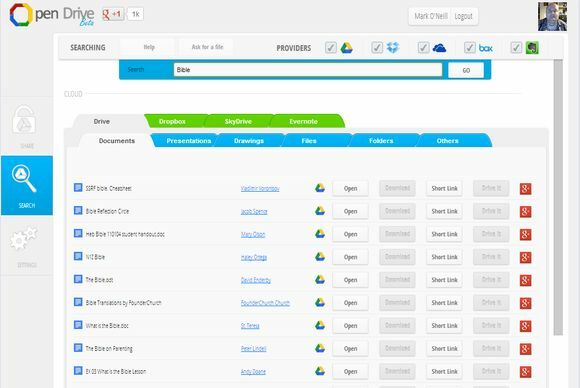 You can also search and export your organization's files in Google Drive. Vault is entirely web-based, so there's no need to install or maintain any software. Druva, which has built a platform that provides backup and data protection for some 4,000 business networks’ various endpoints, infrastructure and apps as of today — has raised $80 million to double down on providing data management and protection for companies that have built networks that use public cloud platforms, going head to head with the likes of EMC, Commvault and Veritas, as well as other data management startups like Rubrik. 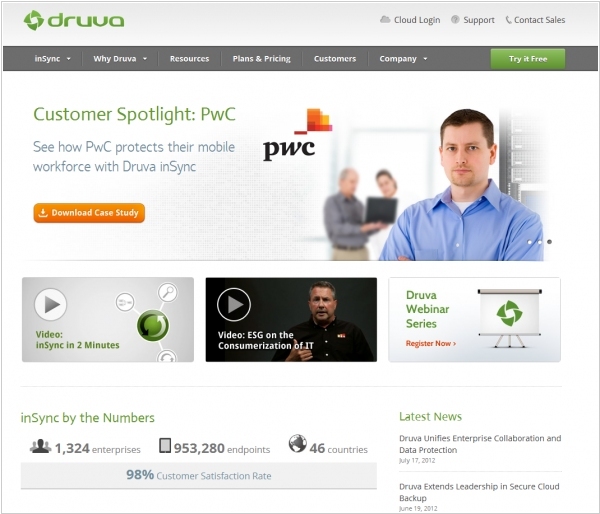 This latest round brings the total raised by Druva close to $200 million. As a point of comparison, one of its competitors Rubrik is now valued at $1.3 billion after raising $180 million earlier this year. And Druva’s valuation was last estimated to be around $637.5 million at its last round ($51 million in 2016), and the company tells me it has grown over 300 percent in the last year, with some of its customers including Continental, Emerson, Flex and Fujitsu. Popular cloud backup service CrashPlan announced that it would stop selling home subscriptions in order to focus on business version - Code42. Customers have a little bit more than a year to find an alternative. 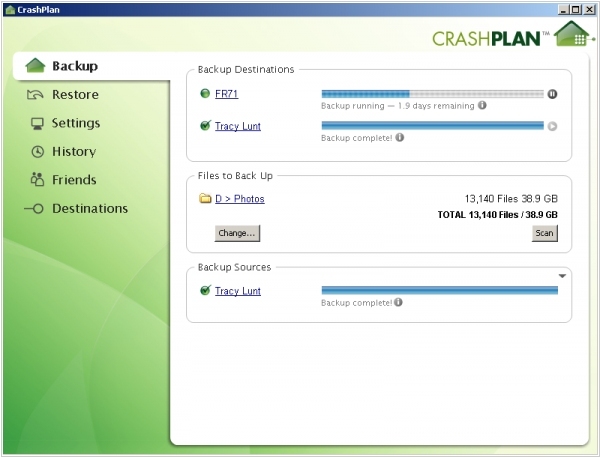 Companies like CrashPlan, Backblaze and Carbonite have made online backup easy. After subscribing, you just have to install a background app and forget about it. These services usually back up your data continuously in the background. CrashPlan has been one of the leading services in this space, but it turns out that you can make more money by focusing on bigger customers. That’s why Code42 is giving its customers a lot of time to move away from CrashPlan. It can take a while to upload an entire hard drive, after all. Code42, the developer of the Crashplan enterprise backup tool, announced a massive $85 million round. Crashplan began life as a tool for backing up your laptop, pivoted to the enterprise and has been growing fast — 100 percent year over year, according to Payne. 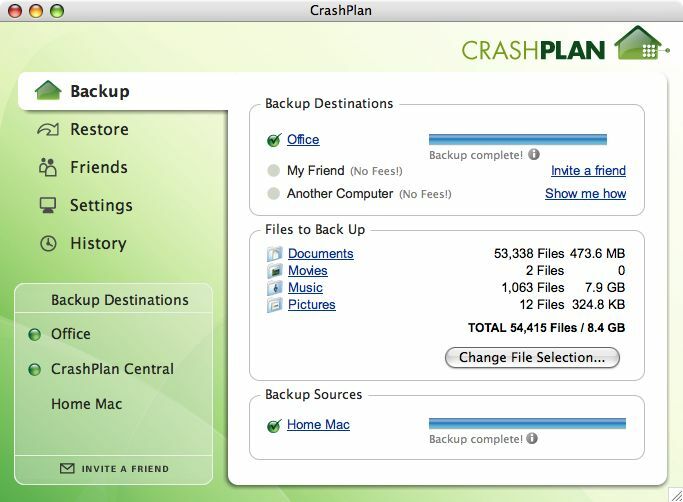 One of the advantages of Crashplan is that it’s easy to use, and rarely requires IT intervention after it’s in place. 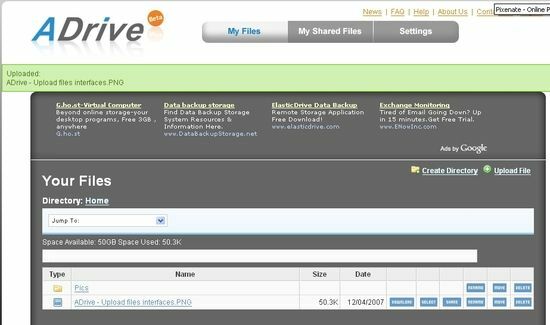 Files are backed up automatically and Payne claims end users can restore files themselves in most cases. The tool is platform agnostic, so it backs up even Macs and Linux machines and it backs up to the cloud, so users can recover their files from anywhere, even on a new machine. It’s important to note that backup is different from storage. You store stuff on your hard drive. 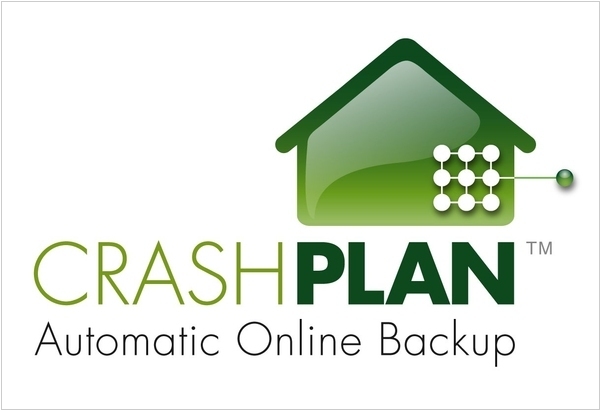 You back stuff up in case something goes wrong and you need to get your files back — and Crashplan is designed to backup from laptops and mobile devices, as opposed to backing up the entire datacenter. Backblaze, the company known for its consumer and enterprise backup service, is taking a step in a slightly different direction by announcing Backblaze B2, a competitively priced cloud storage service that competes with the likes of Amazon S3 and the cloud storage services that are part of Microsoft Azure and Google’s Cloud Platform. 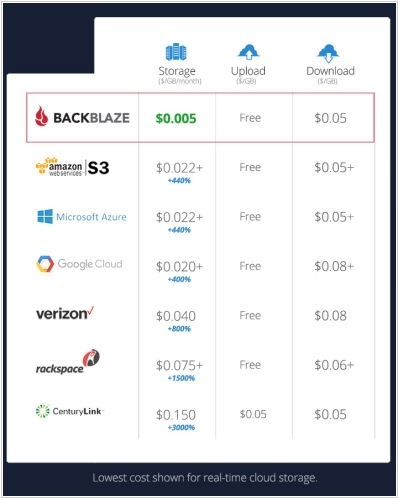 The price of Backblaze’s service is half the price of Amazon Glacier, AWS’s very slow cold storage service, and only costs about a fourth of Amazon’s regular S3 service. Maybe you want to store your data in a number of different locations and services, but if you did that on AWS, you would spend twice as much as you do today. Given Backblaze’s low prices, you could now store an extra copy of your data for about 15 percent of the price you’d pay on Amazon’s cloud storage service. 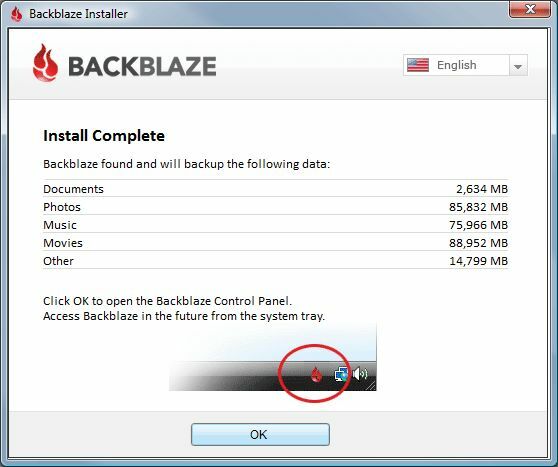 The company expects that users will use Backblaze B2 to store images, videos and data sets, for example. Backblaze B2 will offer a free tier (up to 10GB storage, 1GB/day of outbound traffic and unlimited inbound bandwidth). Developers will be able to access it through an API and command-line interface, but the service will also offer a web interface for less technical users.